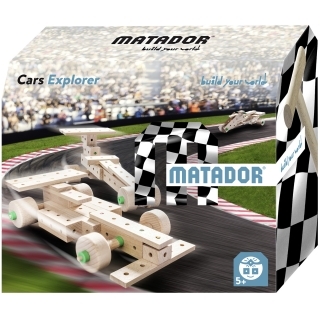 Matador playing for young & old ... 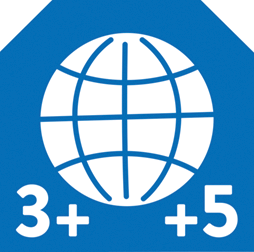 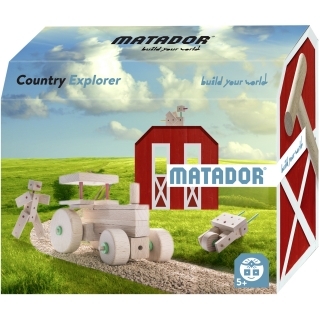 Discover our different theme worlds and make the eyes of every child shine with educational toys! 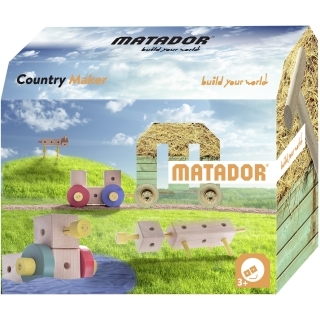 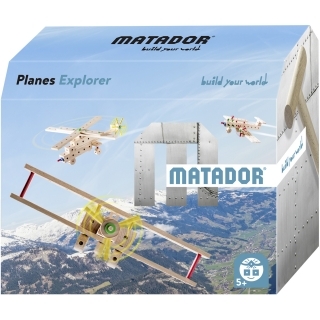 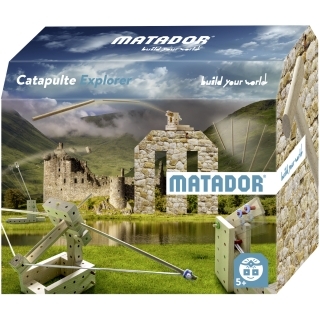 The Matador theme worlds offer a variety of building and playing fun. 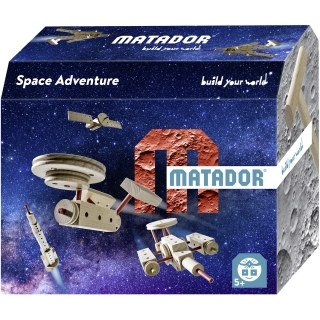 From Cars to Space - there is something for everyone!